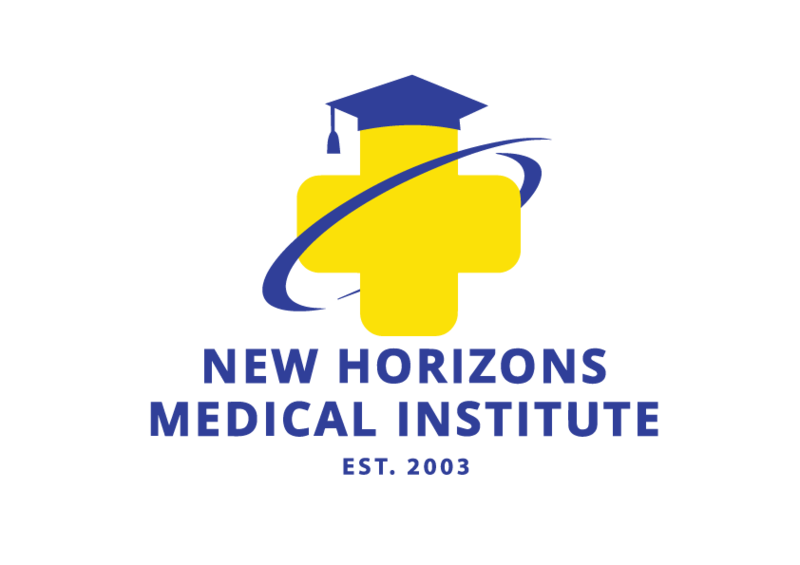 New Horizons Medical Institute reserves the right to modify tuition and other charges upon sufficient notice to students. Announced tuition increases will not apply to students who maintain continuous attendance in a program of study.Tuition is based on scheduled hours of attendance.Tuition charges are assessed and payable as arranged when the student enrolls.The charges for each program are detailed in the tuition section of the student catalog and handbook. Students who wish to re-enter New Horizons Medical Institute after having voluntarily or involuntarily withdrawn for any reason from their program of study may restart with Director Approval. A $75 registration fee will be assessed. One transcript will be provided to each student free of charge. Additional copies will be provided at $20 each. New Horizons Medical Institute reserves the right to adjust program costs and fees for services as determined necessary; however, no student will be charged additional tuition costs if the students is enrolled and has been participating on a continuous basis in a qualified program.